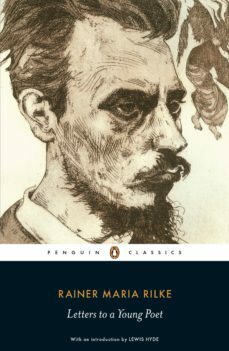 Originally written to a young man considering a career in the German military, Rainer Maria Rilkes beautiful letters explore a huge range of subjects delicately and with a passionate sensitivity. The recipient, Franz Kappus, began to send his poetry to the 27-year-old Rilke when a student, seeking advice. Their correspondence lasted from 1902 to 1908, and Kappus collated and published the ten letters after Rilkes death. The letters contain insights which are as profound today as when they were written, touching on sexuality, love, creativity and other aspects of the human condition. The book is perenially and hugely influential in the US, where it enjoys the accolade of being Lady Gagas favourite book.